Finding a major city's ultimate cocktail bar is often quite the challenge. This book takes you on a trip around the world from Hong Kong to New York and Berlin. It shows locations that set themselves apart with their gorgeous design, stunning views, exclusivity or signature cocktail. In short, must-visit bars for any enthusiast. Can't wait? Not to worry. The author has added some of the best cocktail recipes for classics, such as Gin Fizz, Negroni or a Manhattan, as well as the best sours and long drinks. 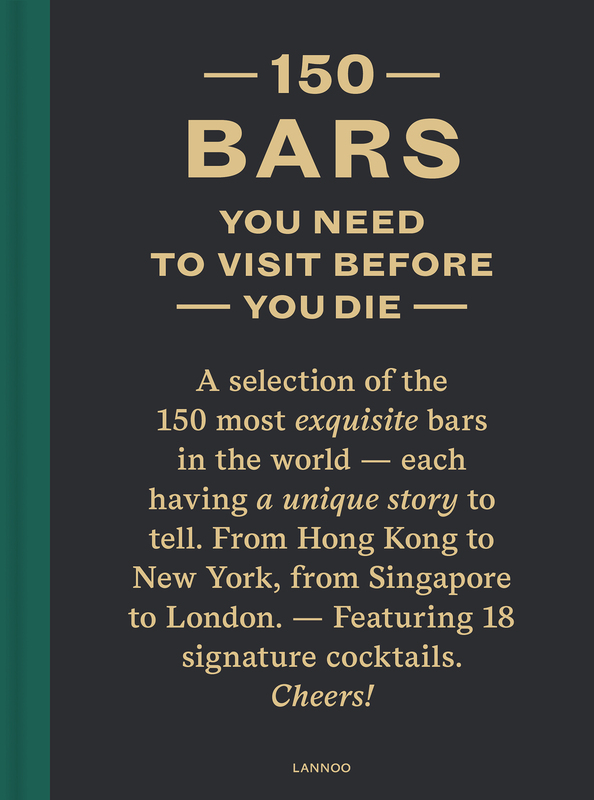 Discover the history of each bar, learn how to select your own cocktail menu, let the unique, refined atmosphere of every location carry you away or stay home and drink your exquisite self-made drink.